I'm a huge fan of re-imaginations (as long as they are done well) and Olly Moss is a master. 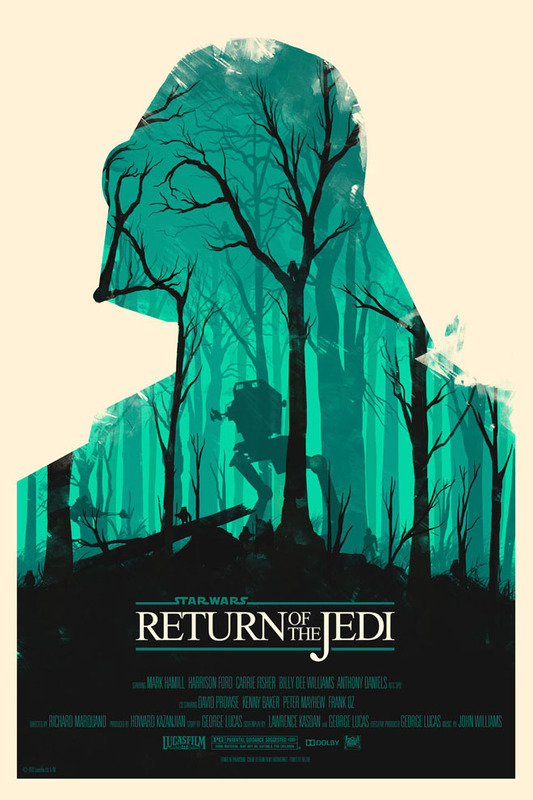 His Star Wars posters are amazing in their simplicity and power. Don't forget to check out all the rest of his work, like Shoot the Baddies.